We begin with dinner at 6:30pm and turn to the discussion at 8pm. If you intend to come to the supper please let us know so we can prepare enough. 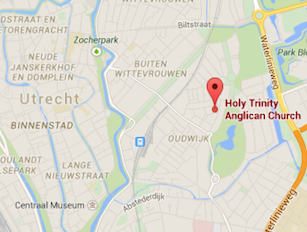 Contact: David Vollmer office@holytrinityutrecht.nl.